Tokyo Iqra International School has been established in 2014 with the vision of serving the Muslim community of Japan by providing highly standard education integrated with Islamic environment and values. It is an English medium school following internationally renowned Cambridge curriculum with provision for Japanese language learning, Islamic studies and Quran learning. This Muslim friendly school is located in Tokyo with two operational campuses for Kindergarten & Primary. Currently the school is on 3rd year of successful operation. The teaching staffs are highly experienced, competent and include native English speakers. Is is a truly international & diversified environment with students from Malaysia, China, Algeria, India, Bangladesh, Uzbekistan, Pakistan, Nepal, South Africa, Sudan, Japan etc. 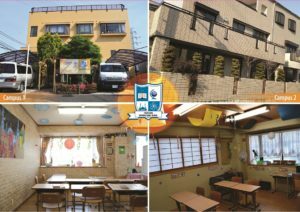 Tokyo International school is already on it’s 3rd year of successful operation and has been a unique choice for the guardians who want to provide their children highly standard and globally competitive educational facilities integrated with Islamic morals. So we strongly urge all the attendees to visit our booth and take the chances to know about this School as well as recommend the parents who have school going kids to collect the admission kit and be part of Iqra family by admitting their kids. 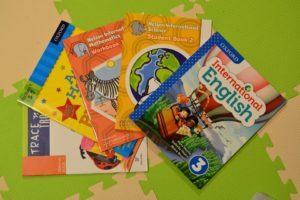 Feature: Besides the regular Islamic text books Tokyo Iqra arranges different kinds of Islamic books based on pupil’s age level and variety of interests including history, general knowledge, picture books etc. 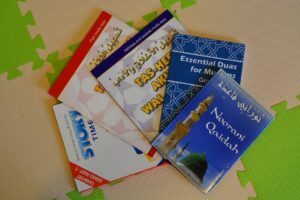 These helps the pupils to enrich their Islamic knowings in various sectors.